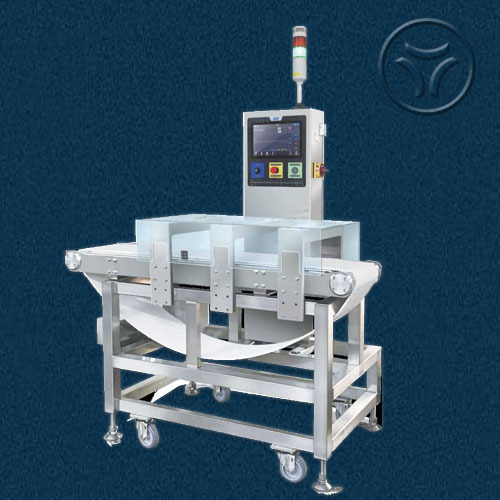 NMD530 Series (Medic) Pharmaceutical type metal detector is the most delicate system among NMD530 Series range products. 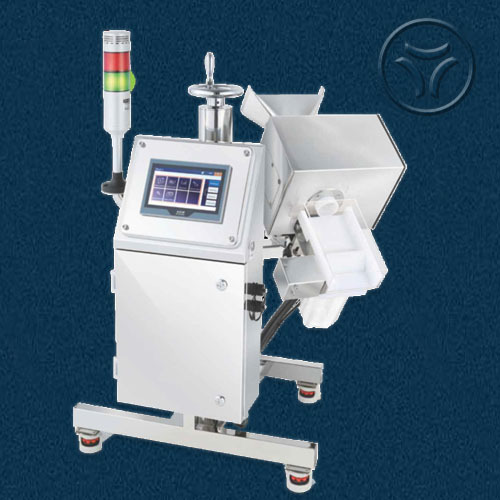 Offering unparalleled accuracy in the detection of metallic contaminants in pharmaceuticals products, it can detect and reject microscopic particles in pharmaceutical production lines at speed up to 15,000 tablets per minute. Even in difficult application, our innovative technology continues to provide exceptional performance. Robustly designed and easy to install and applicable to various types of production line due to its compact size and simple desorption of a stainless steel grade 316 chute and a solenoid type reject diverter with a transparent PVC rejecting bin. 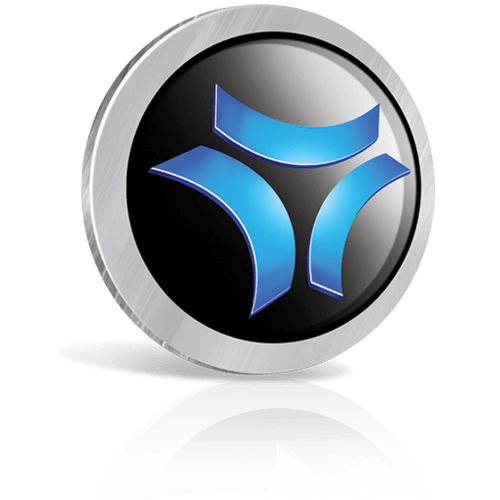 -Sensitivity well beyond Industry standards. - Metal separation using a Solenoid type reject diverter system. - Full color touch screen (7 inch TFT-LCD). - User friendly operating system. - Digital signal processing (32-Bit Microprocessor). - USB port for data management. - RS232C & 458 Data link port. - Security system (3 Level Password). - Metal Detecting history management.